Table Discussion 1- what can you do today to make a change in your organisation? Roundtable sessions allows for extended discussion among a small group and are excellent for giving and receiving targeted feedback and engaging in in-depth discussions. There are 5 roundtable sessions, each 30 minutes in length and each focusing on a different topic. Delegates will have the opportunity to participate in 2 roundtable sessions. Each session begins with a 5 minutes introduction on the chosen topic, followed by 20 minutes of discussion and feedback. The session ends with 5 minutes of “wrap-up” on the discussion. Workplace Culture - it can't be that difficult right? Panel: Gender diversity quotas: Do they do more harm than good? Formulating a unified diversity and inclusion strategy: What will your workplace look like in ten years? Julie Fallon, Senior Vice President Internal Audit & Compliance, Woodside Energy Ltd.
Is there a difference between the ways in which men and women experience mentoring relationships? Having a plan: what do you want to achieve? The ‘snowflake generation’ or agents of change? Position yourself and your organisation/team for success! 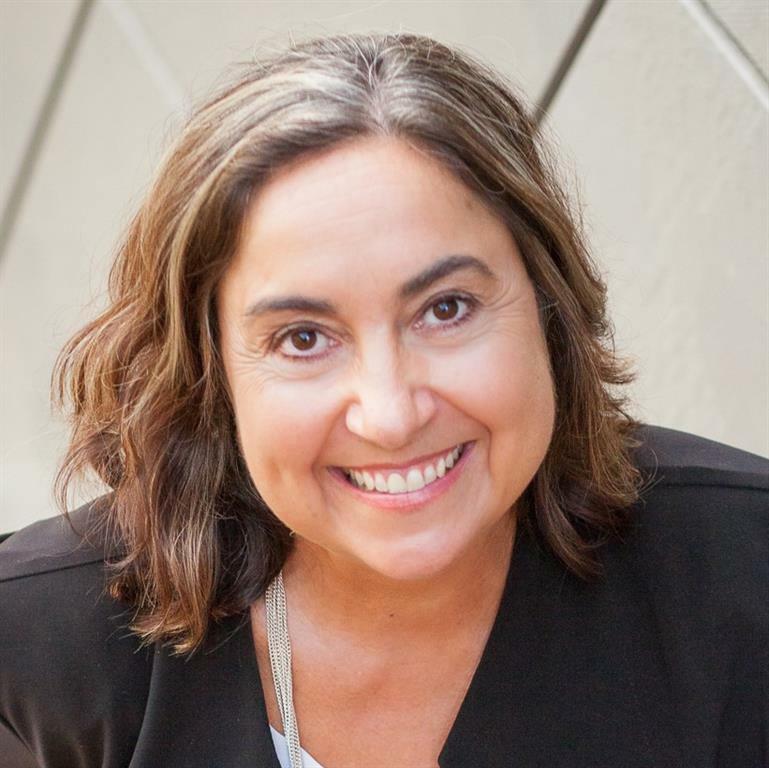 A joint founding Director of Strategic Career Management, Kendal Drew is passionate about increasing occupational wellness within organisations via career management and leadership coaching programs. These programs increase engagement, productivity and joy in the workplace across organisations, while working at the individual level to increase ownership in careers. Kendal is an advocate for career ownership and continuous learning with a track record of achievement in both. She has over 30 years’ experience across a range of industries including the Defence Force, Mining, Education, Finance, Local Government and Not for Profit sectors. In recent times, Kendal has worked with a range of individuals and groups across blue chip organisations and SME’s, delivering leadership coaching, career counselling, executive, change and transition coaching. Helen knows business! She has over ten years’ experience delivering career management, career transition, executive coaching and team building services. Her work in this field sits squarely on a foundation of over 12 years’ consulting, recruitment and commercial experience, including seven years’ experience with PwC and PKF. This experience, combined with coaching qualifications and expertise, puts Helen in the ideal position to partner with clients to develop insights, tools and practical steps to establish and achieve career goals, improve performance and satisfaction at work and ultimately enrich lives. 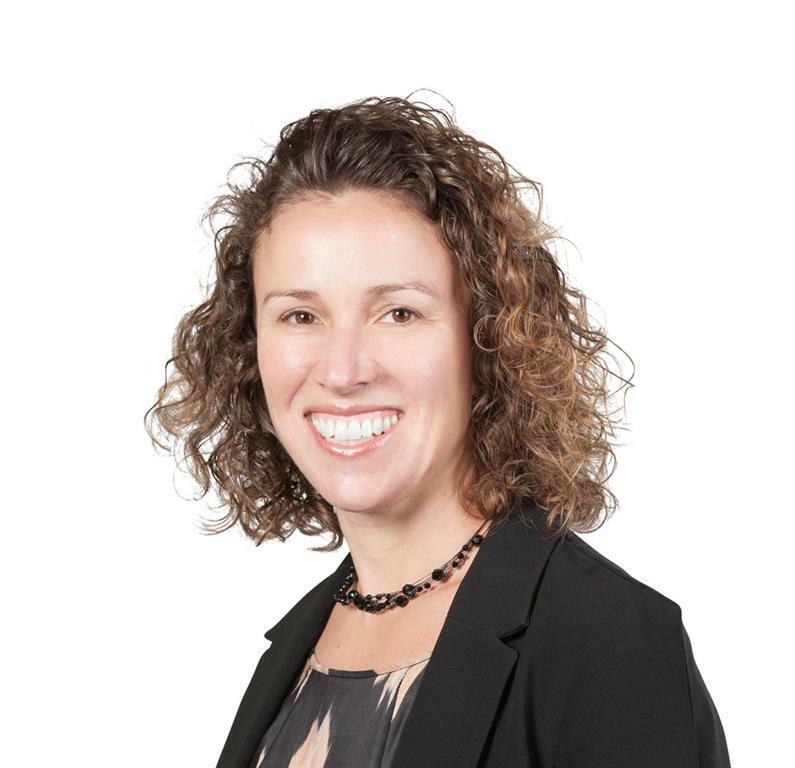 In addition to providing career management services to a wide range of clients across all industries, Helen has also delivered executive coaching, training and workshops to blue chip companies including BHP Billiton, Bluescope Steel and Horizon Energy as well as smaller businesses.